We are a manufacturer of vertical growsystems. 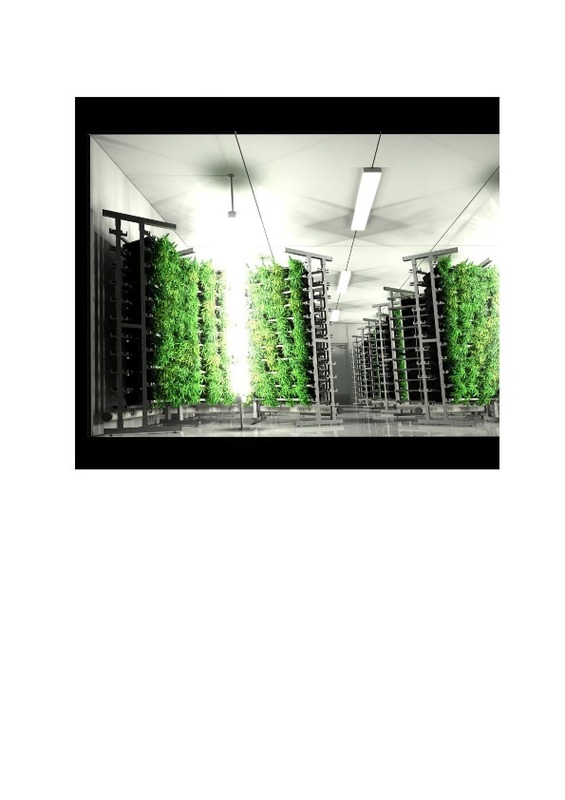 In our pi-rack we grow 320 plants in just 33ft² (3,14m²) PI. we have different models, all of them save 70% water ore more. All of the plants have their own water inlet and water outlet, there fore we have no disease transfer trough the waste water. At the moment we are entering the US cannabis market after being leader in the European market. I want to set up a US based company with an US CEO on board. So I can concentrate on the European market (Cannabis and Urban Farming) and the US company will be guided by the US person. I will advise and be on board, but not on a dailly bases. At the moment it is a small company150k anually but still growing. I have multiple requests from the US and Canada to do bigger growops from $ 80,000 untill $ 900,000 US dollar. But it is mor difficult to land the deals if you work from the EU. So the best thing is to st up an US based company and start from there. The system will be cheaper whitout the transport cost as well.